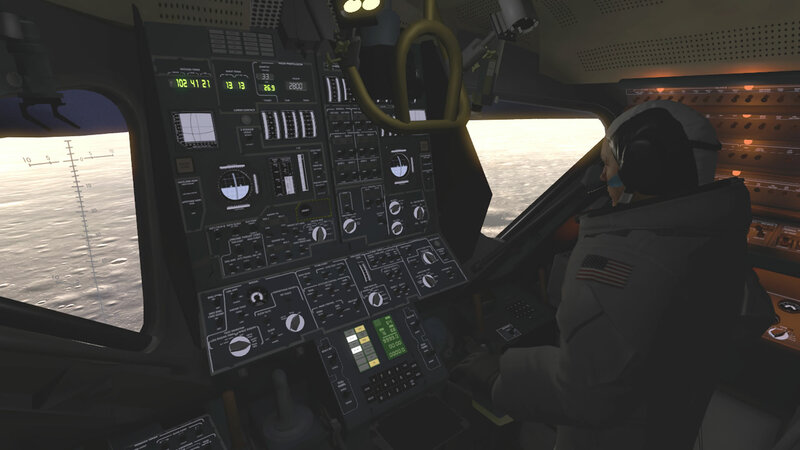 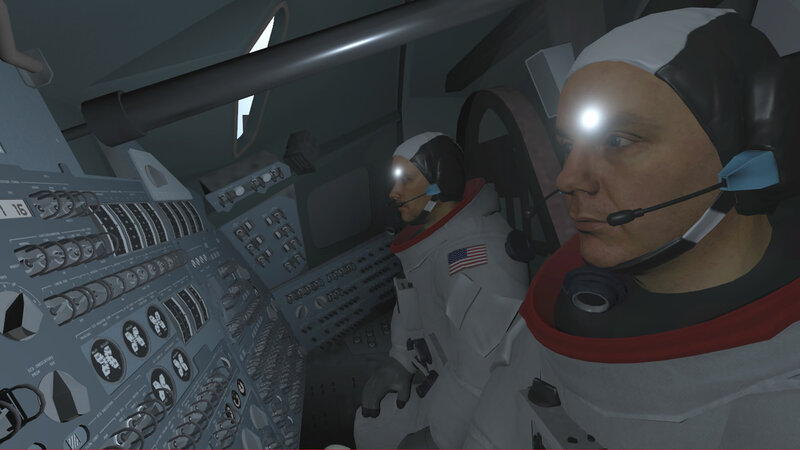 Apollo 11 VR is the story of the greatest journey ever taken by humankind. 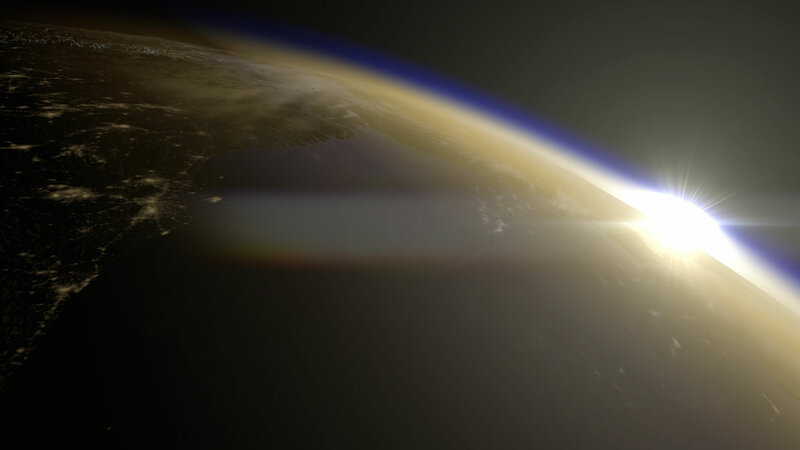 Now for the first time ever, you get to experience this historic event through the eyes of those who lived through it. 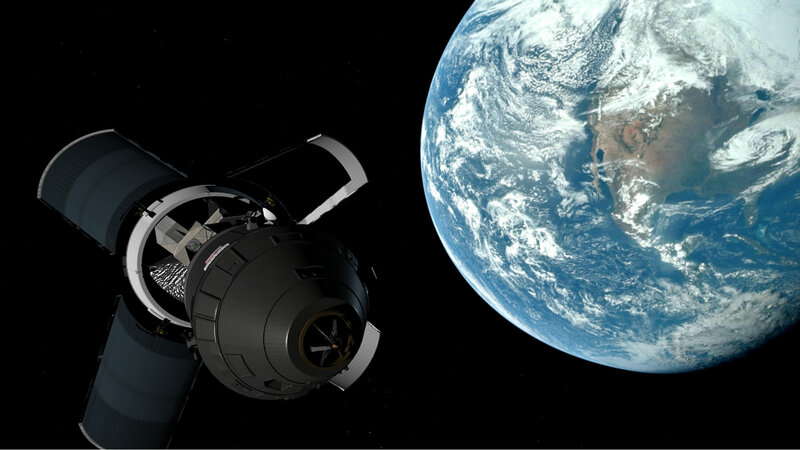 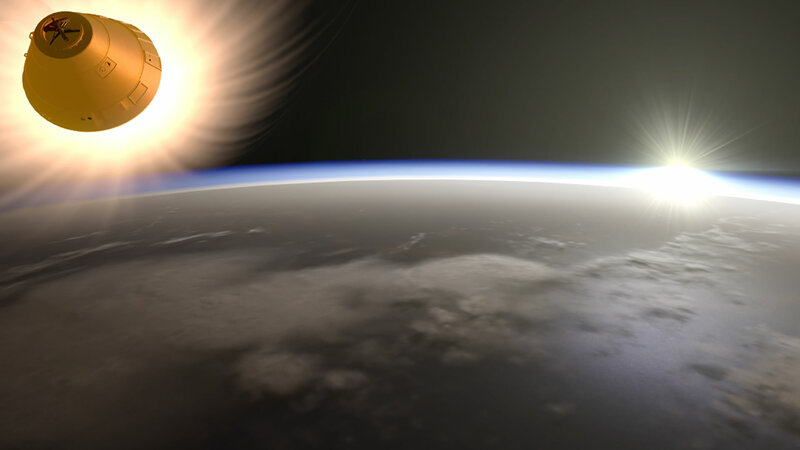 Using a mix of original archive audio and video together with accurate recreations of the spacecraft and locations, all set to inspirational music. 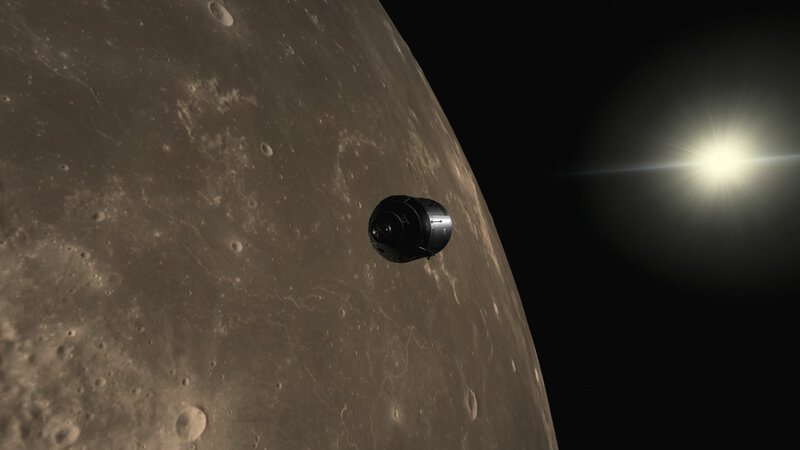 Take control for docking, landing and the moon walk. 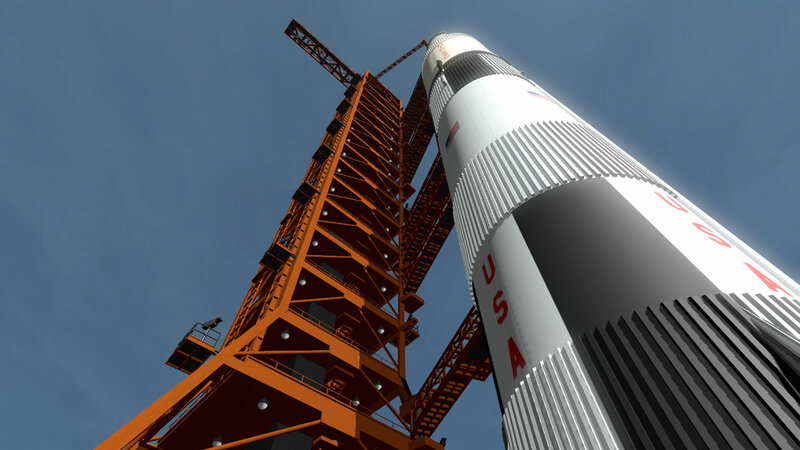 Get set for an experience that will not only educate you but will also leave a lasting impression and deep respect for the men and women who worked on the Apollo program during NASA’s golden era. 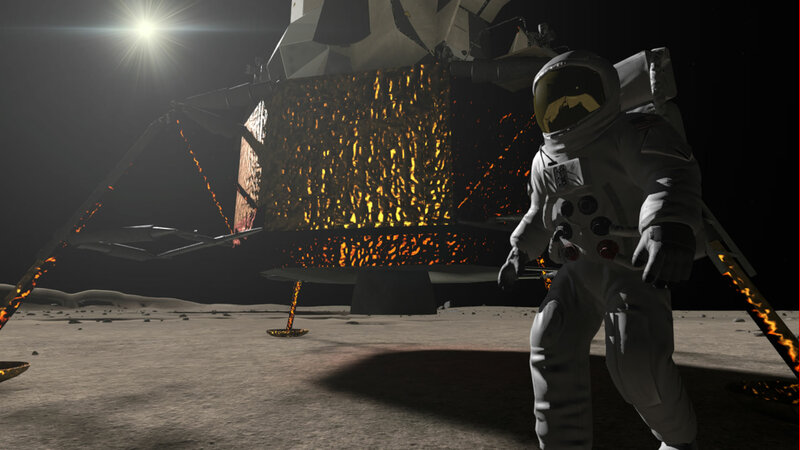 Take one small step today and climb aboard Apollo 11 for the journey of a lifetime. 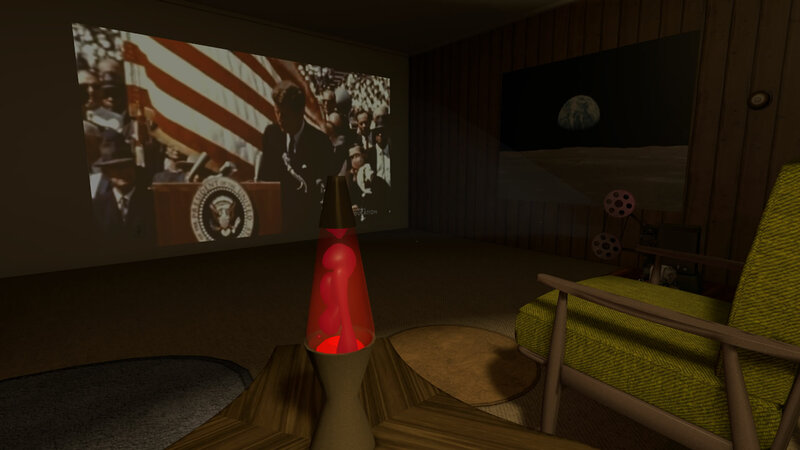 Licensed music played withing Apollo 11 VR is copyright of the composer. 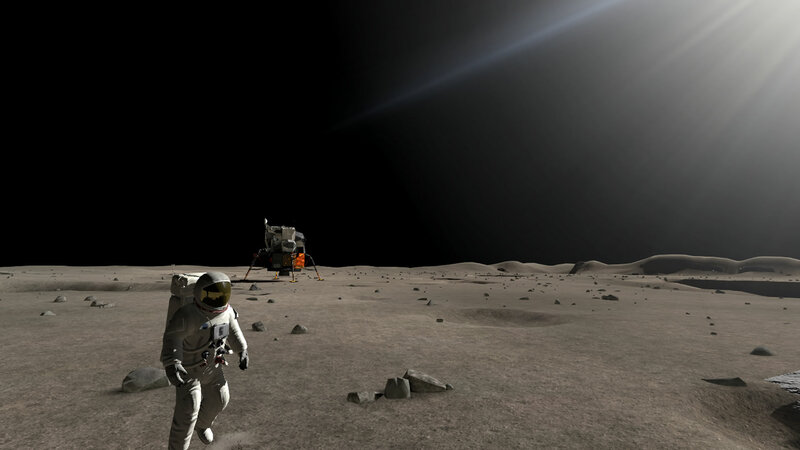 The NASA logo is trademark of NASA.